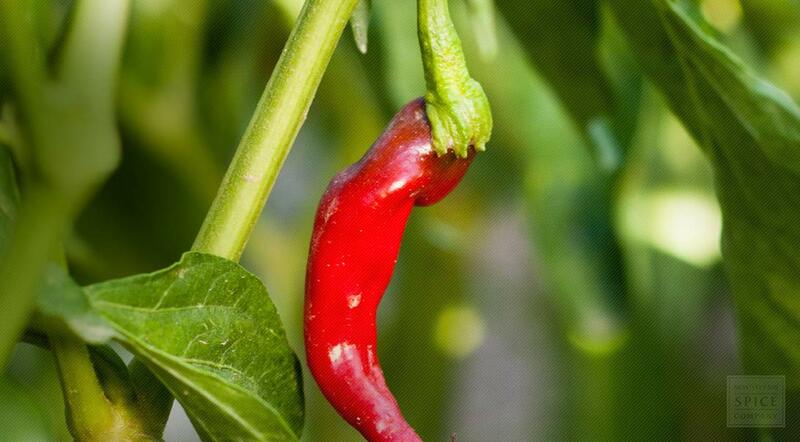 Cayenne, also known as African pepper and bird pepper, is the dried fruit of a type of red pepper plant original to Zanzibar now cultivated in other temperate zones throughout the world. The member of the nightshade family gets its genus name, Capsicum, from the Greek word that means “to bite,” while the common name is borrowed from the capital city of French Guiana. Although the powdered herb is most commonly used as seasoning, it is also incorporated into topical salves. To shop all of our Cayenne or for more information about organic Cayenne, please visit our full Cayenne page.